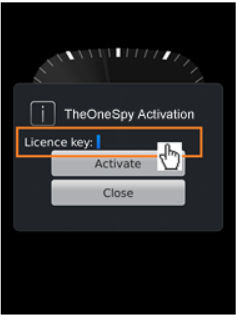 Once you have purchased TheOneSpy software and have access to your unique License Key( emailed to you from TheOneSpy Team or you can view it from TheOneSpy Login account ) which is very easy to install it into the target device. 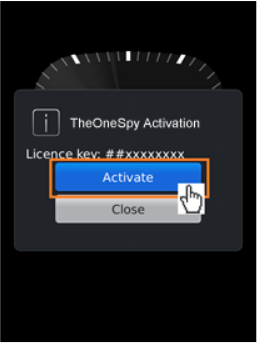 You need to follow the underlying steps to get TheOneSpy activated on your BlackBerry. 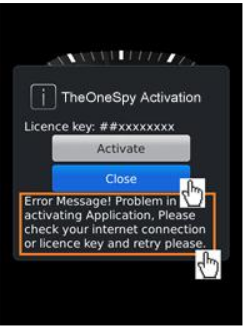 Access the download link: http://download.TheOneSpy.com on the target BlackBerry device and press Enter. Window shown in Fig 1 will appear on your screen. 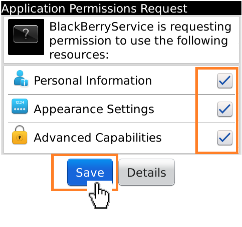 A window titled Download BlackBerry Service will appear on you mobile screen, showing Application Permission Dialog.To proceed the installation process, check the Set Application Permission option. Press the Download Button. But do make sure that you have checked the Set Application Permission option. 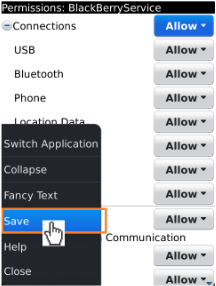 After setting all your Permissions options to Allow, save your settings by selecting Save from the options available in onscreen menu. 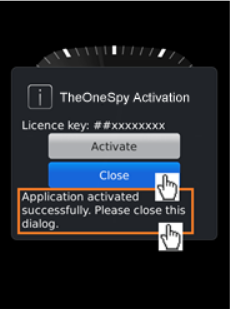 Downloading of Application will being on successful completion of all previous steps..
On completion of Downloading, Application Permission dialogue box will appear on your mobile screen. Click Yes to proceed. Next step is to check all the options appearing on the Application Permission Request window and select Save. Before saving make sure you enable all the options.